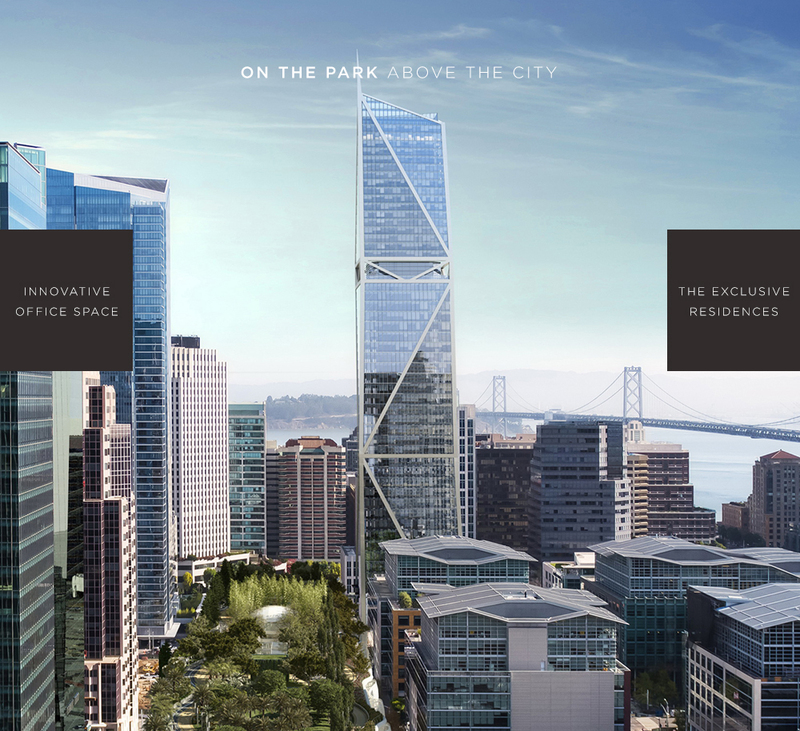 With the building of the Transbay Terminal, San Francisco will join other major international cities by creating a large-scale transportation hub. 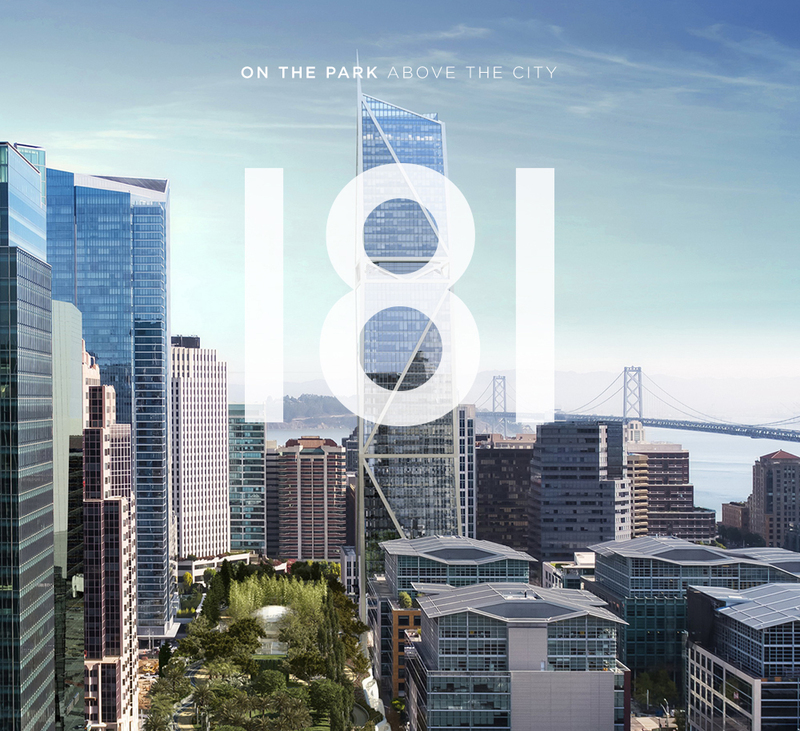 HDSF was engaged to brand 181 FREMONT, a sleek tower that connects to the new 5.4-acre park situated above the future Transbay terminal. Tenants will exit the 5th floor of the building, walking directly onto the elevated park. New York, anyone? And more typical of New York than San Francisco, the 54-story high-rise combines residential and commercial space in one iconic tower. 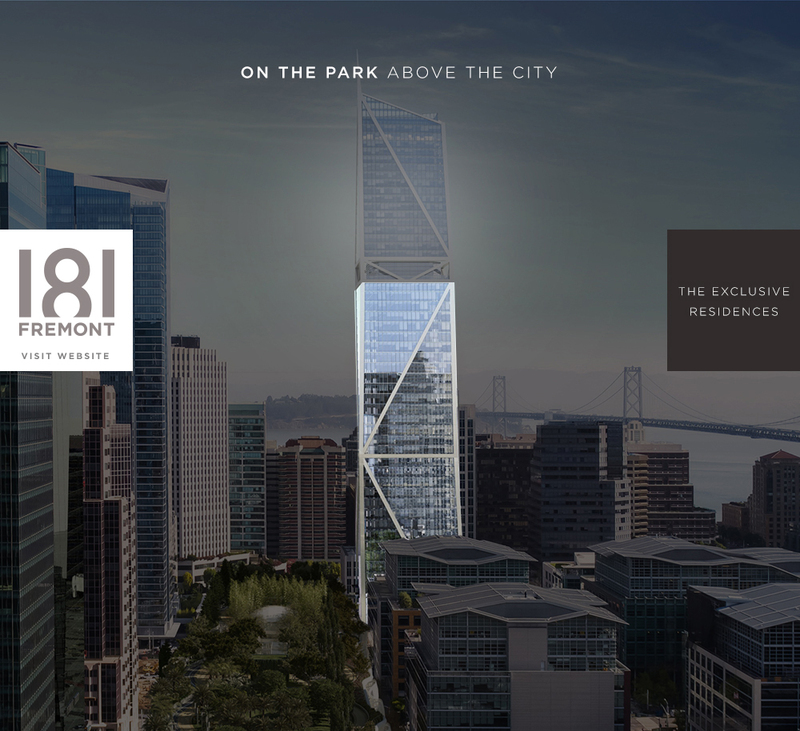 68 ultra-luxury condos sit atop 33 floors of Class A office space. Part of our strategic engagement included determining whether to market the residential and commercial product separately or together. In an unusual decision, we decided to do both. This was a design challenge, but provided optimal marketing flexibility. 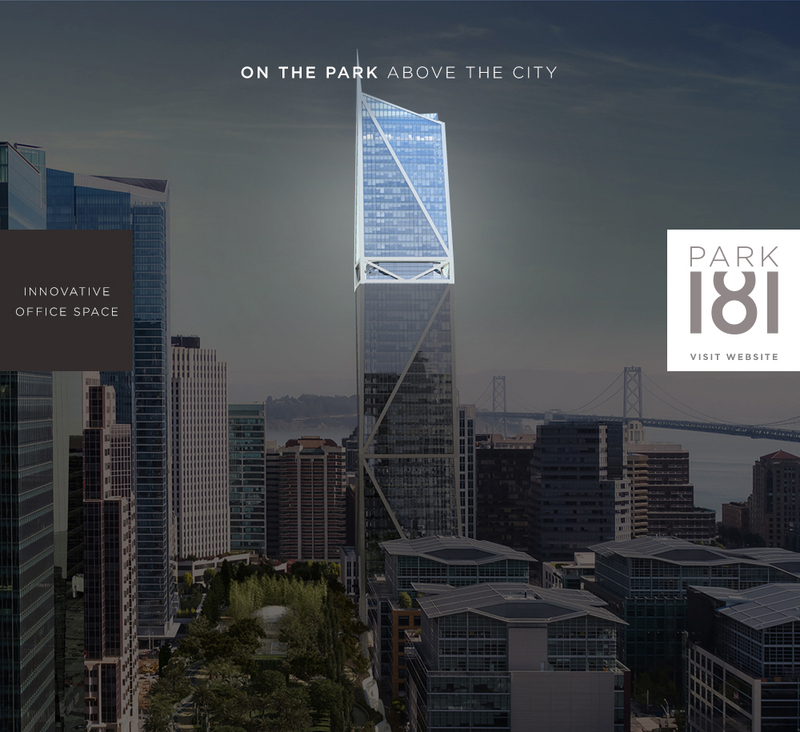 HDSF created a master brand, called “181” with two sub-brands; “Park 181” and “181 Fremont.” The preliminary launch website was divided into two sections (residential and commercial), providing users with two distinct navigational paths. The project scope included brand strategy, naming, brand identity and digital media.